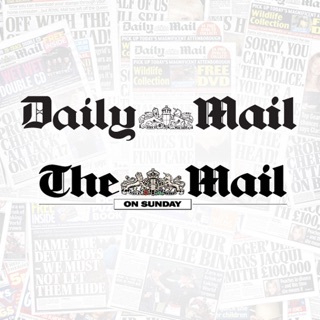 The MailOnline (Daily Mail) app gives you everything you've come to expect and love from the world's largest English-language newspaper website, but with quick, easy and free access on your iPhone or iPad - accessible even when you're offline. Feed your daily addiction with stories and photos from all our top channels: US, UK & World News, Celebrity & Showbiz, Sports, Femail, Science & Tech, Health, Money, Travel, and many more! See what everyone's talking about and download our app today. • Over 15 channels of must-read articles and photos - that's over 800+ original stories and 1000's of new photos every day! • Pre-load stories & galleries to access when you're offline or without reception - great for commutes! • Choose your region (US, UK, AU or Rest of World) to ensure you get the news most relevant to you. MailOnline is always looking for the best ways to deliver our exclusive news, features and celebrity stories without compromising quality for our readers. Charging a small subscription in some cases is part of that effort. In applicable cases Unlimited Daily Mail Content is available for purchase as a monthly subscription product. The cost will be charged to your iTunes account only after confirmation of purchase. The subscription will automatically renew monthly unless the product is turned off within 24-hours of the end of your current subscription period. Your iTunes account will be charged for renewal within 24-hours of the end of the current subscription period and will identify the cost of the renewal to you. Subscriptions may be managed by the user and auto-renewal may be turned off at any time by going into the user's account settings, after a purchase. Any unused portion of a free trial period, if offered, will be forfeited when the user purchases a subscription to that publication, where applicable. Please note: This app features Nielsen’s proprietary measurement software which will allow you to contribute to market research. Please see https://priv-policy.imrworldwide.com/priv/mobile/au/en/optout.html for more information. All terms and conditions can be found at http://www.dailymail.co.uk/home/article-5975109/Terms.html. 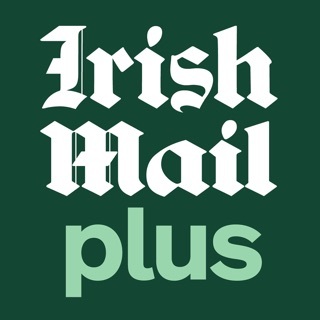 Email us at iphoneapp@mailonline.co.uk if you have any trouble with the app or want to suggest new features for us to add to future updates. 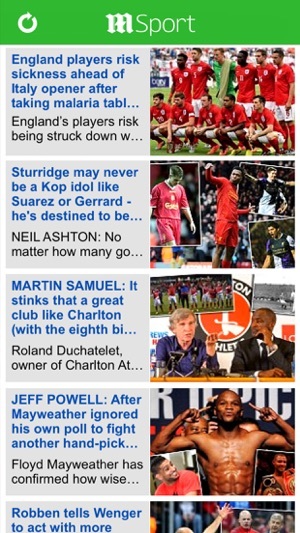 Email us at iphoneapp@mailonline.co.uk if you have any trouble with the app. We monitor user emails 24/7. Moderators refuse to allow diversity of opinion, has gone too far left. I’ve been a reader of Daily Mail for a long time. Through the constant and numerous editing errors, misleading headlines, mislabeled photos, spelling errors etc, I stuck with DM because they typically get news out fast. There has been a steady decline in quality of due to over sensationalizing of headlines just to get clicks and the ever-creeping left leaning slant. I was recently banned from posting in the comments section because I gave a comment that was right leaning and in contrast to the leftist movement. No cursing, name-calling, etc. just a different opinion. This has been ongoing, as posts are moderated when they say they aren’t being moderated as well. Yet far left leaning, vicious, nasty comments are allowed through without fail, some that are spamming every post with the same nasty comments. If you are looking for a far left viewpoint that shuts down diversity of opinion and allows only those that agree with the progressive agenda, this is your app. If you want an app and news site that gives neutral, opinion-free news and believes in diversity of opinion and allows both sides to present their views, definitely look elsewhere. Advertising in app is annoying and broken. 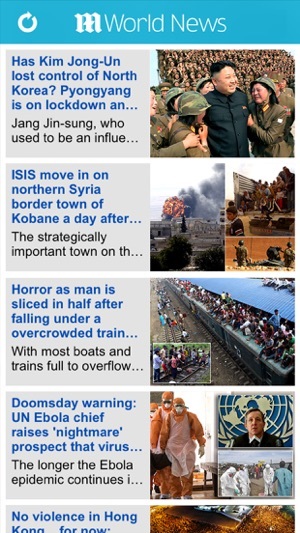 So, I had never even seen the daily mail prior to downloading the app. I downloaded all the news apps I could find. I wanted to see what had interesting content as well as informative. Daily mail is now my go to news site because they have the political news mixed with the salacious news stories you cannot find anywhere else. All the stories are highly, highly detailed and comprehensive often with videos and always with probably more pictures than you need, although I appreciate them as they help to put you inside the story. This might be my second online review. I wish I didn’t like the daily mail and it was the Wall Street journal I liked better so I sound more sophisticated, but not so... anyway. Just go to the website, check out both the UK and Us sections... oh and us citizens, vote in Nov (regardless of your political leaning go vote).